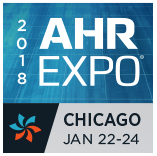 AHR EXPO – Chicago – JAN 22-24 – 2018. 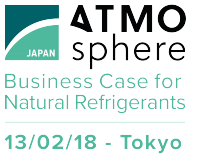 HVAC & Refrigeration Show 23 – 25 JAN.
ATMO – Japan – FEB 13 – 2018. Acrex India FEB 22 – 24 – 2018. 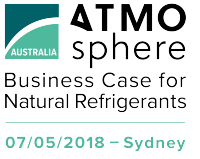 ATMO – AUSTRALIA – MAY 05 – 2018. MAY 08 – 10 – 2018. 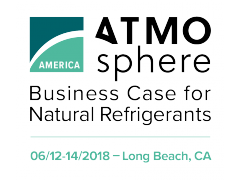 ATMO – AMERICA – JUN 06 – 2018.